Leea Nanos has recently been added to Austrereo’s Digital station Buddha FM. Leea has released her brand new single ‘Set Me Free’, which is now available for download on any participating online store. After Leea Nanos’ extraordinary performance on Eurovision – Australia Decides, Australia’s first national final for Eurovision, the international song competition, the spellbinding track she performed is set for national release. 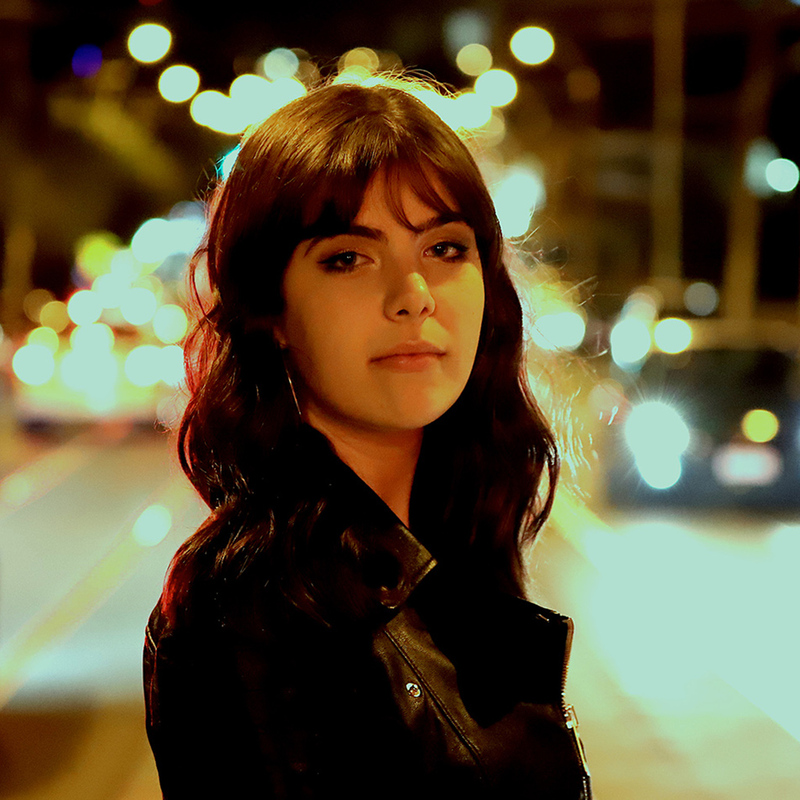 Sixteen-year-old Melbourne-born Leea has burst onto the scene with her powerfully evocative voice, magnetic stage presence and a beautifully crafted pop smash. Alluring right from the first note the song soon transcends all expectations and becomes a blistering tour de force, perfectly blending pop, dance and R&B elements to create a unique and ultra-catchy contemporary track. Leea Nanos is an incredibly gifted musical force and Set Me Freeis sure to make an impact worldwide.